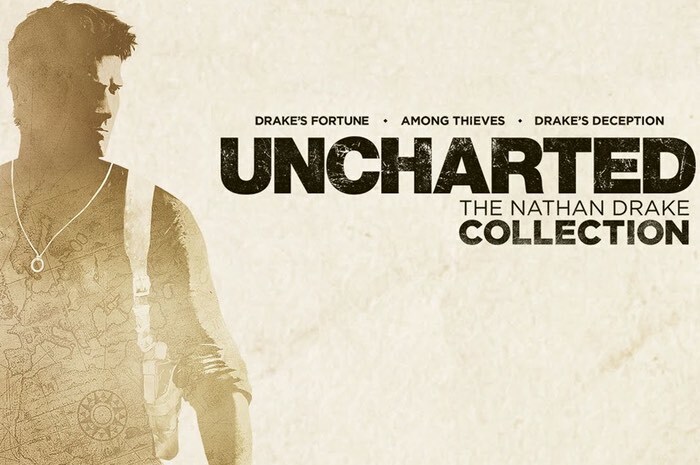 A new trailer has been released for the upcoming Uncharted The Nathan Drake Collection that will be available from the October 9th 2015 and is now available to pre-order. The Uncharted games that have been created by Bluepoint Games and Naughty Dog over the years have been bundled together and includes the single-player campaigns for Uncharted Drake’s Fortune, Uncharted 2: Among Thieves, and Uncharted 3: Drake’s Deception. Check out the latest trailer for the The Nathan Drake Collection below to whet your appetite ahead of the bundles release on October 9th 2015. Uncharted: The Nathan Drake Collection is the culmination of years of hard work at our studio that has been lovingly rebuilt by the team at Bluepoint Games. It’s incredible to watch Drake run, leap, and shoot on the PS4 with enhanced graphics and gameplay.